Treat yourself to a moist, rich appearance. Celebrate your life with Brenda Christian New Cipria Confetti! 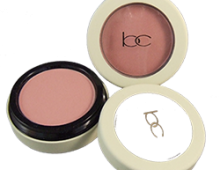 This fun new formula is the culmination of Brenda’s favorite four colors of silky Cipria Gleamer blended into one, fun to use, facial highlighter. Highlight above your eyebrows, cheek bones, brow bone, décolleté, and shoulders every day with Cipria Confetti to treat yourself to a moist, rich appearance. Brush over eyes and cheekbones to highlight. 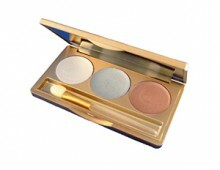 Brush lightly over entire face to give soft, evening glow to makeup application. 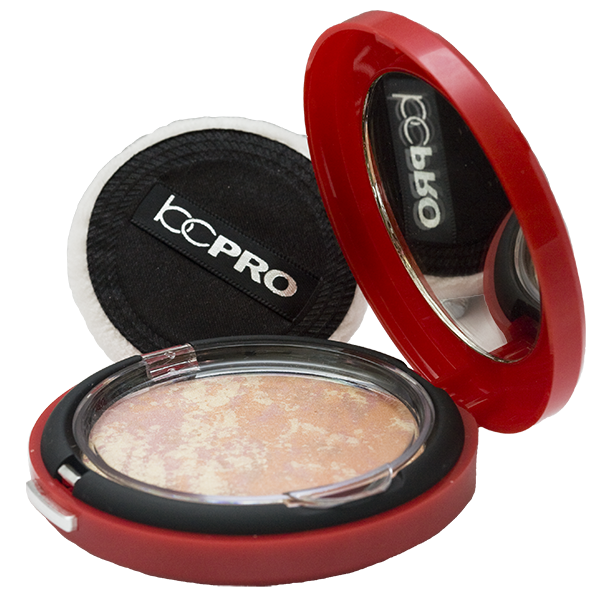 Use with or without Remedies Color Adjusting Foundation. Talc, Polyethylene, Ethylhexyl Palmitate, Phenoxyethanol, Methylparaben, Propylparaben, Ethylparaben, Butylparaben, Isobutylparaben, May Contain, Mica CI 77019, Titanium Dioxide CI 77891, Iron Oxides CI 77491/CI 77492/CI 77499, Bismuth Oxychloride CI 77163, Manganese Violet CI 77742, Yellow 5 Lake CI 19140, Red 30 Lake CI 73360. Contains Carmine as a Color Additive.